Multi-sport programs, kids soccer, sports camps! Multi-sport programs, kids soccer, sports camps & more! 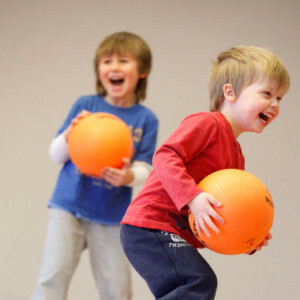 Sports Classes, Camps & Parties... Game On! 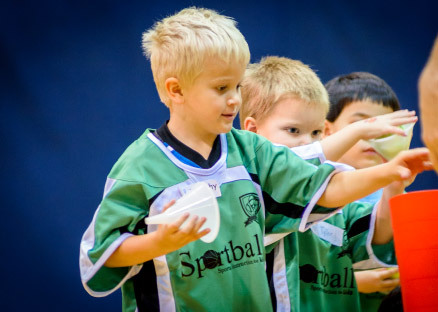 At Sportball, we believe every kid should be able to get in the game. 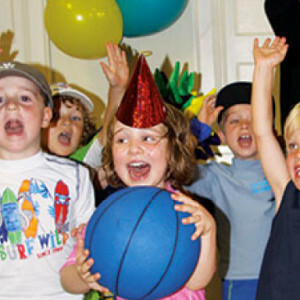 Banish birthday stress: everyone wins with a Sportball party! Because it takes more than a love of sports to be a great coach. We meet them where they are and take them where they want to go. We're passionate about making a difference in the lives of children. Discover our programs! Refine, rehearse, repeat. Teaching the basic skills common to all sports, Multi-Sport classes are the heart of Sportball programming. Kickstart your day! Sportball Soccer programs introduce fundamental concepts of gameplay and teach the skills required to bend it like Beckham. You’ve made the team! 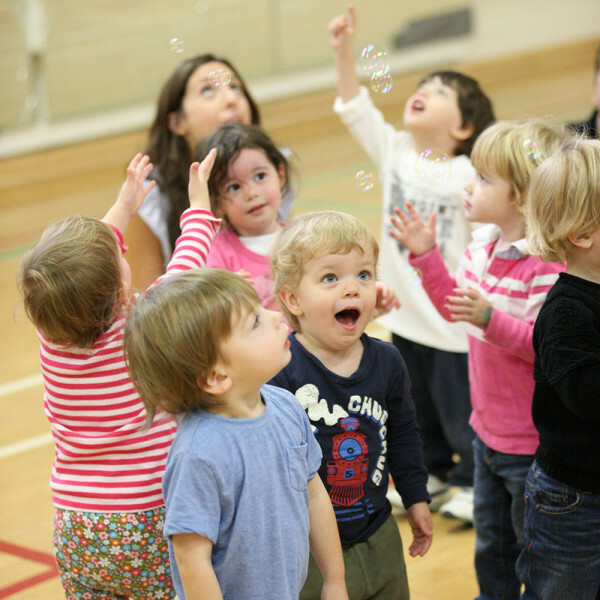 Sportball Parent & Child programs focus on physical literacy and social exploration for toddlers and their caregivers. Make it a winning streak! 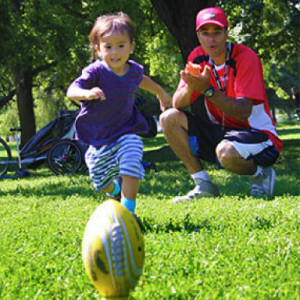 Sportball Camps & Ultimate Skills Clinics keep your kids in the game all season long. Sportball offers kids multi-sport programs in Singapore. Our program is conducted in over 40 pre-schools as part of curriculum or enrichment. We also conduct public weekend programs and camps as well. 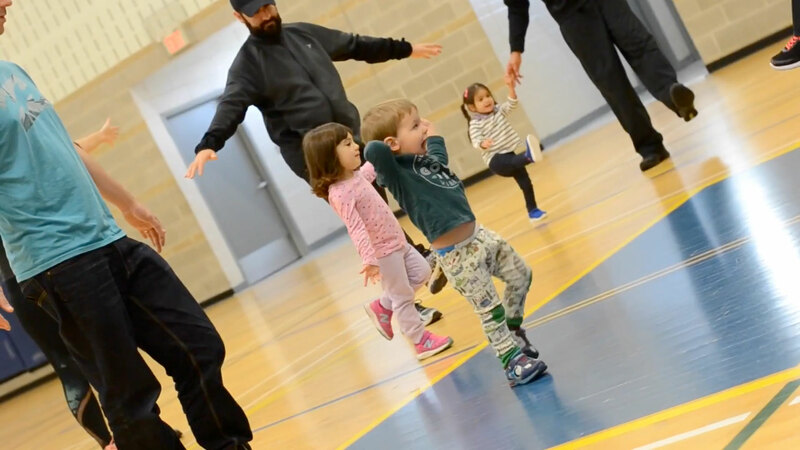 Our non-competitive sports classes for kids are play-based programs designed to improve fitness for children from toddlers ages 1 to 3 years old up to young children ages 3 to 5 years old and 5 to 12 years old. Whether you’re looking for fun activities for kids, kids birthday party ideas, or sports camps for children, our trained children’s sports coaches will keep the ball in play!